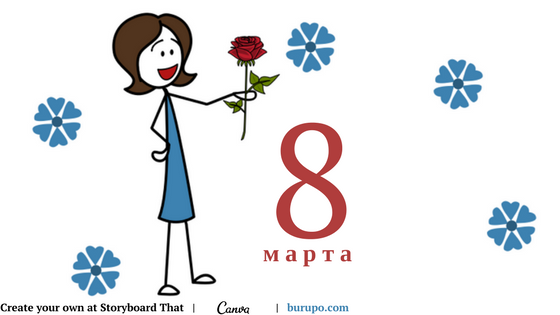 This Russian language lesson on the 9 of May will be interesting not only to accountants. 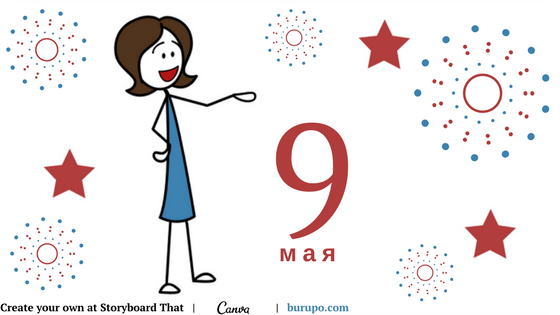 It is your chance to watch a funny cartoon and to practice listening! 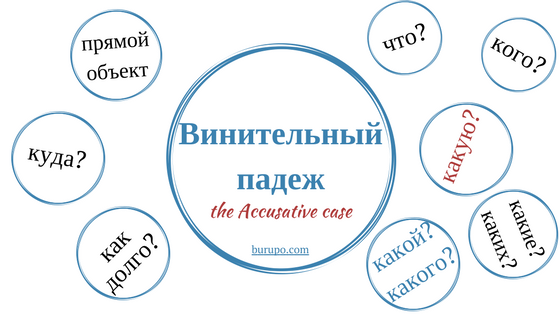 It is the lesson of the B1 level, please, switch to the Russian version to learn it.